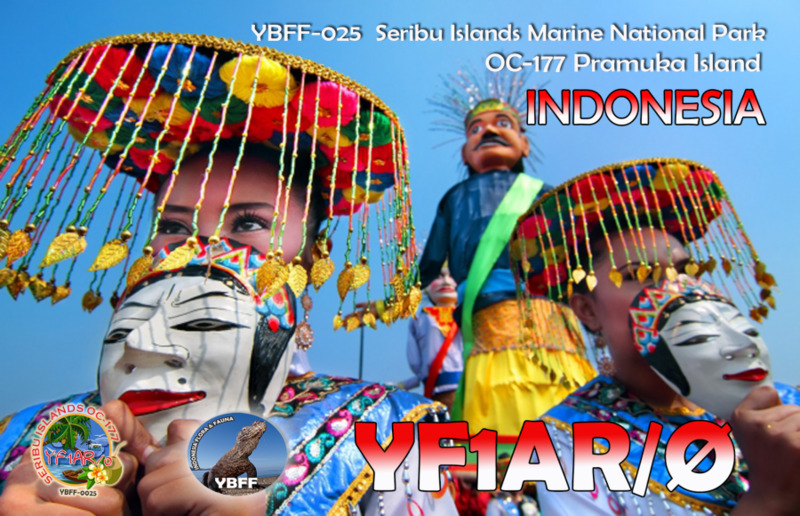 Budi Santoso, YF1AR will be active again from Pramuka Island, Seribu Islands (IOTA OC-177) 26 - 27 September 2015 as YF1AR/0. 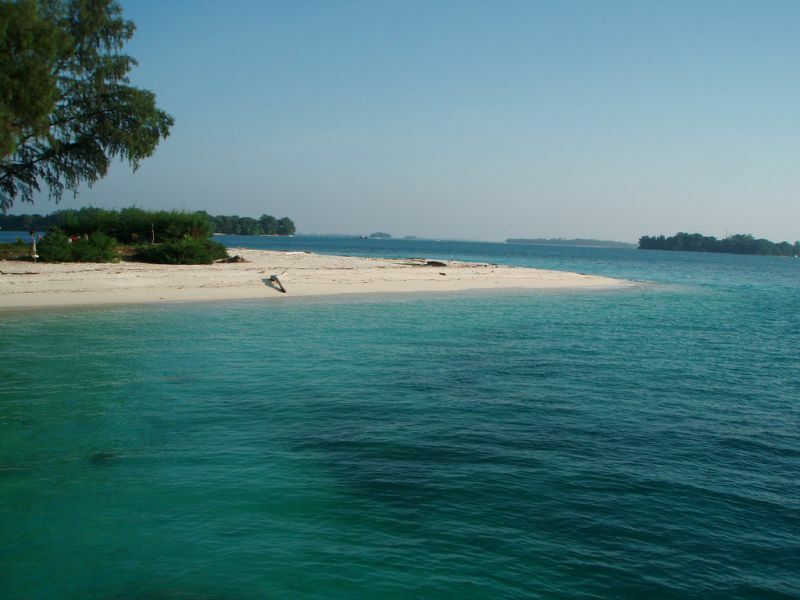 He will on 40 - 10m SSB, CW, Digital modes. 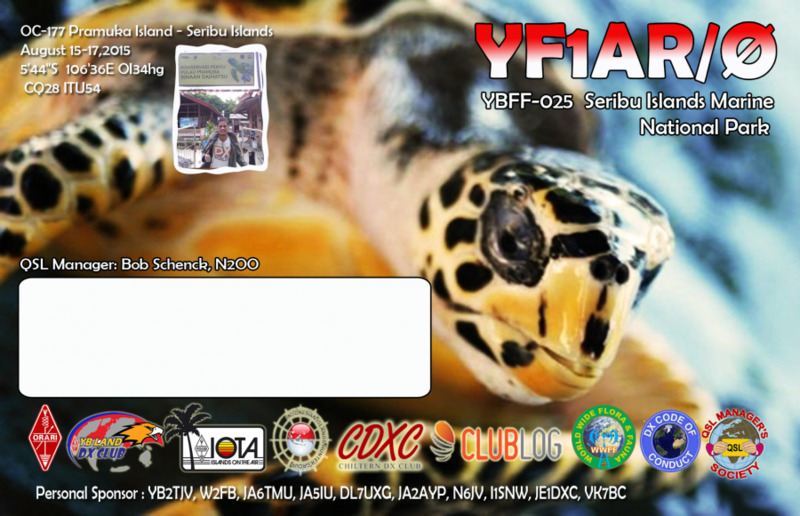 QSL via YF1AR OQRS, Clublog. WAZ Zone - CQ 28. 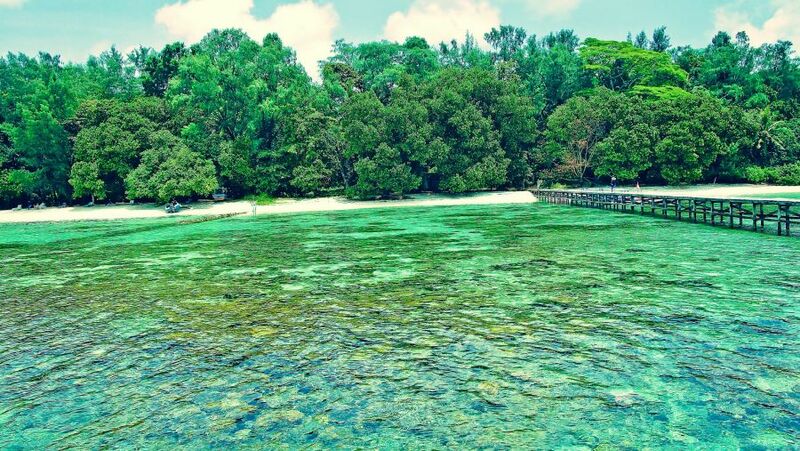 YBFF - YBFF-025 Seribu Islands Marine National Park.